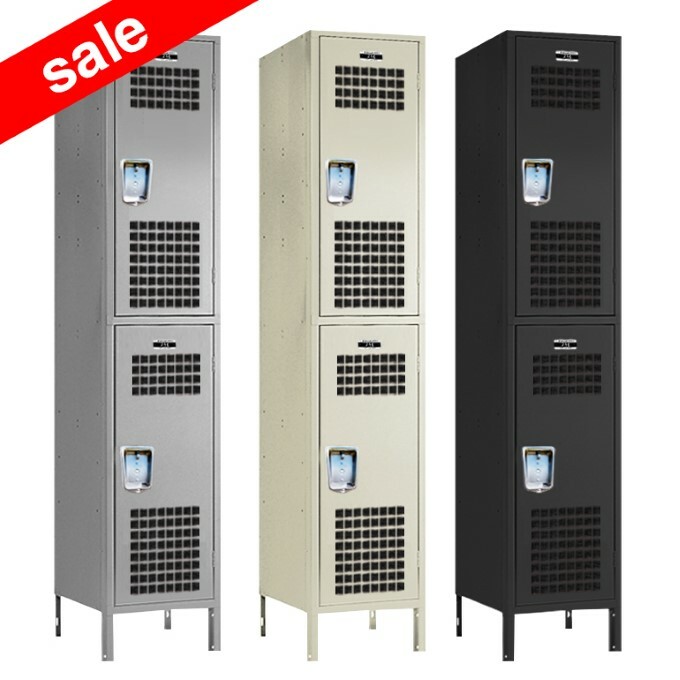 These School Hall Locker are available on www.buyusedlockers.com where they have a huge selection to choose from if we need additional supplies. These are brand new lockers that received some minor cosmetic damage during shipping. 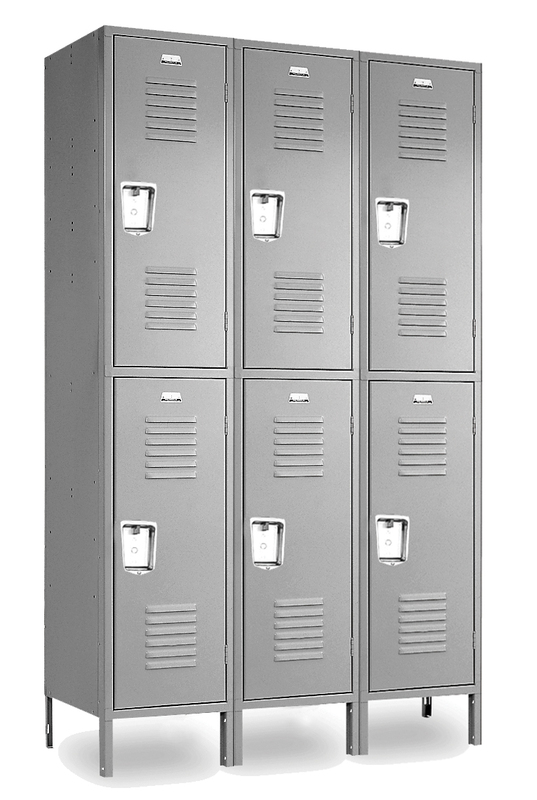 The damage is only cosmetic and does not impede the functionality of the lockers in any way. 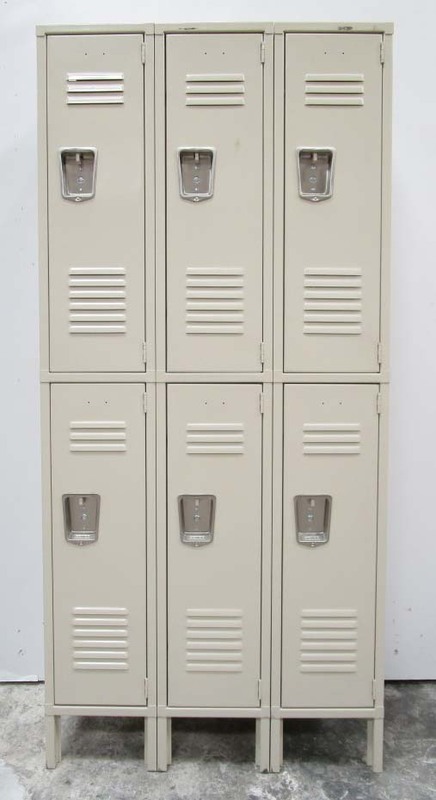 This is a very popular color and style of locker and is commonly used in schools, employee break rooms, offices, and homes. 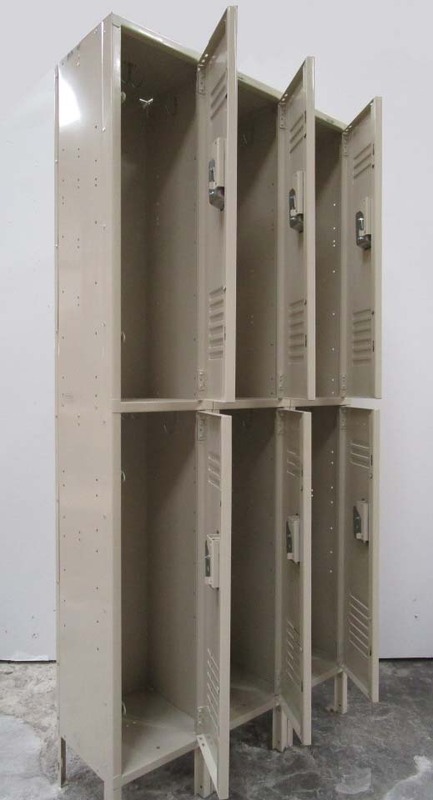 Each locker compartment is 12" wide x 12" deep x 36" high with 2 compartments in each column. The columns are 78" high overall including the 6" legs. When used with a lock, they provide a safe, convenient storage solution for clothing, books, school supplies, or just about anything that will fit in them. They ship pre-assembled saving you time and money.